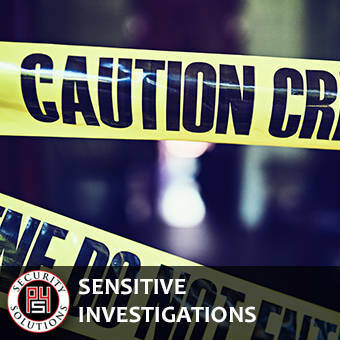 The highly experienced team at P4 Security Solutions understands fully the importance of remaining discreet and confidential when conducting investigation services such as these. You can count on us to work with you closely to design and implement the right type of investigative strategy, suitable for your situation. Our staff of investigative professionals is made up of experts from the fields of police, private detectives and other specially trained staff. Our clients are often referred to us by their attorneys. Not only can investigation services help resolve issues, but they can also play an important role in preventing undesirable activity. We have worked with corporations who have had to terminate employees who later exhibit unstable, emotional tendencies. Professional surveillance of these types of individuals can have a profound impact on preventing work place violence incidents.